The upheaval at homeland security suggests President Trump is looking to install a team that will take a harder stance on immigration. 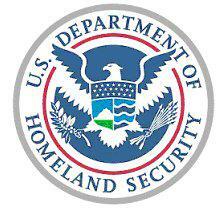 Acting Deputy Secretary Claire Grady is the latest to step down from the Department of Homeland Security. The week began with the departure of Kirstjen Nielsen, the Homeland Security secretary. Host Frank Stasio talks with the Political Junkie Ken Rudin. Sunday, Trump posted a tweet thanking Nielsen for her service and announcing Kevin McAleenan, the current U.S. Customs and Border Protection commissioner, would become acting secretary effectively skipping over Grady who was next in line for the position. McAleenan has been widely criticized for supporting the separation of children from their parents at the border. As Trump moves closer to trying to secure the border, his personal safety may have been at one of the places he calls home. Yujing Zhang was in court this week after breaching security at Trump’s private resort in Palm Beach, Florida. Zhang was reportedly carrying two Chinese passports, four cell phones, an external hard drive, and a thumb drive containing malware. A search of her hotel room revealed she also had a device that can detect hidden cameras. Charged with illegal entering and lying to a federal agent, the FBI is now investigating to see if she is a spy. Shortly after the breach, the Trump administration fired another leader in the Department of Homeland Security Randolph “Tex” Alles, the director of the Secret Service. How will these shake ups reshape and redefine the department? Political Junkie Ken Rudin joins host Frank Stasio with an update. Plus, Democrats gave Trump until Wednesday to release six years of personal and business tax returns. Trump has publicly stated that he will not comply. Rudin and Stasio talk about options the Democrats have when it comes to accessing the financial statements. Plus, U.S. Attorney General William Barr spoke before Congress this week and signaled he was open to sharing more from the Mueller report. Rudin tackles these topics and more. A U.S. District Court indicted the chair of the North Carolina Republican Party Robin Hayes earlier this week on charges that include bribery, wire fraud and aiding and abetting. Hayes allegedly tried to funnel money to the reelection campaign of the state’s insurance commissioner. What does this indictment mean for the state’s Republican Party? The hotel chain Motel 6 has agreed to pay $12 million to settle a lawsuit filed by the state of Washington after several locations gave information on thousands of guests to Immigration and Customs Enforcement without warrants. 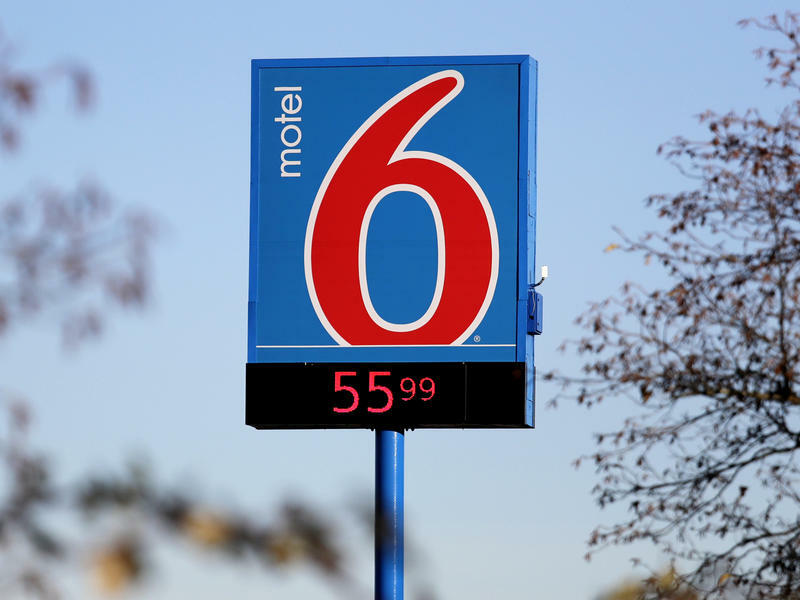 Washington state Attorney General Bob Ferguson said Thursday that Motel 6 shared the information of about 80,000 guests in the state from 2015 to 2017. The North Carolina House of Representatives passed a bill earlier this week that would force county sheriff departments to assist with detaining immigrants or face a stiff fine. This bill comes in the wake of many sheriff departments around the state choosing to end their cooperation with Immigrations and Customs Enforcement through both detainers and the 287 (g) program.